When you have mature trees on your property, it’s important to pay close attention to their growth to ensure they remain healthy and don’t pose any risks to your property. With this in mind, locals throughout New York City employ Owens Brothers Tree Service. As experts in tree care, they specialize in a wide range of services from trimming and pruning to helping customers decide what to do with damaged trees. Many of their customers have questions regarding cabling and bracing trees. What Is the Purpose of Tree Cabling & Bracing? As trees mature, they can start to grow in unique ways where the trunk can no longer support its own weight. When a tree is still viable, installing cables and braces is an excellent way to help your tree thrive without risking damage to property or people nearby. Connecting branches and trunks using metal cables can help evenly distribute weight. Does Cabling Work on All Trees? Braces and cables may not work on every species depending on the shape and size of the trunk and branches. This method is effective on open canopy trees like oak trees, pecan trees, and cedar elms. Can I Cable & Brace Trees Myself? 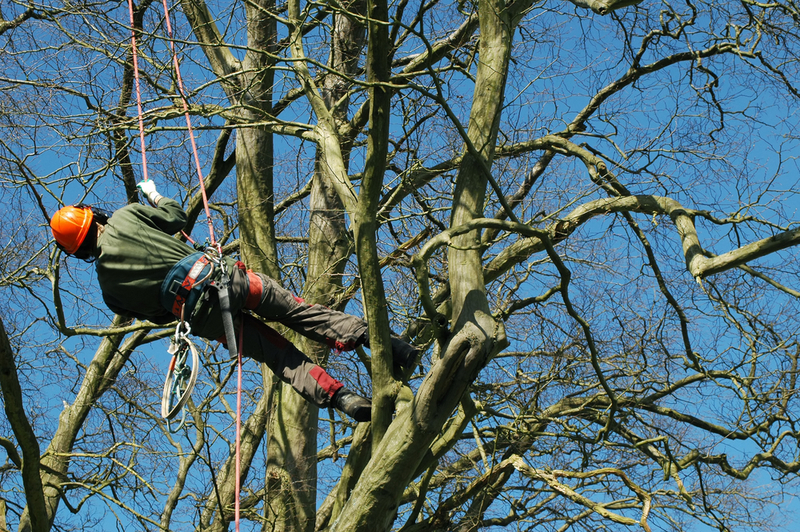 Installing cables and braces requires a sound understanding of your trees, the ability to safely climb tall trees, and experience operating heavy machinery. As such, they should be installed by a professional tree care company that knows how to work with damaged trees. Once Installed, Do They Require Maintenance? After installation, you should plan on scheduling annual inspections with your tree care team to ensure the elements haven’t negatively impacted your set up. Are you looking for top-notch tree care in the greater New York City area? If so, Owens Brothers Tree Service is your one-stop shop for tree trimming and removal. Call them today at (718) 885-0914 to schedule your first appointment. For more information on how they can help you tend to damaged trees, check out their website.